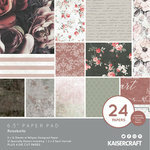 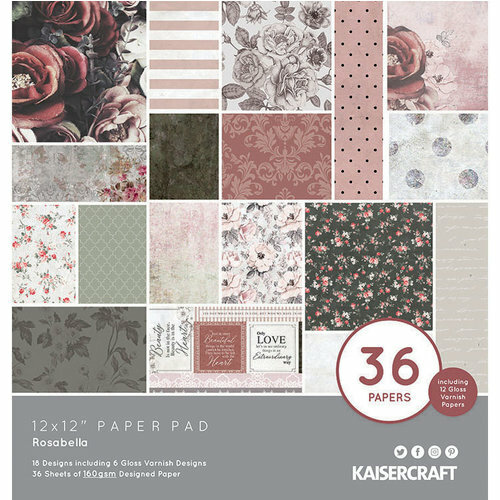 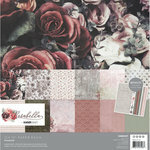 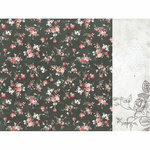 Gorgeous floral creations await when you have the Rosabella Collection 12" x 12" Paper Pad from Kaisercraft. 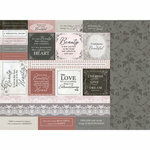 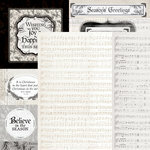 There are 36 sheets of pattern papers that feature 18 designs (including 6 gloss varnish designs) in the package. 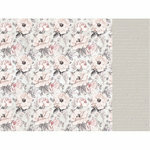 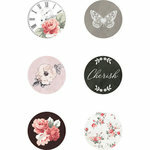 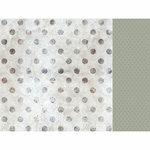 Patterns are of flowers, damask flourishes, dots, stripes and more.